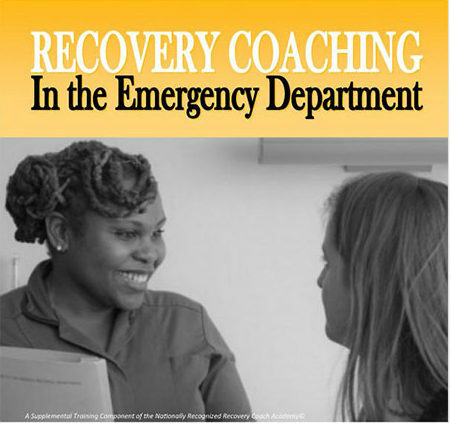 Authorized trainers of the EDRC Curriculum can purchase copies of the manual here. Please download, complete and return the EDRC Order Form to cart@ccar.us or fax to 860.244.2228. No manuals will will shipped unless this form is submitted to CART. Call 860.218.9553 if you have any questions or difficulties with the form.